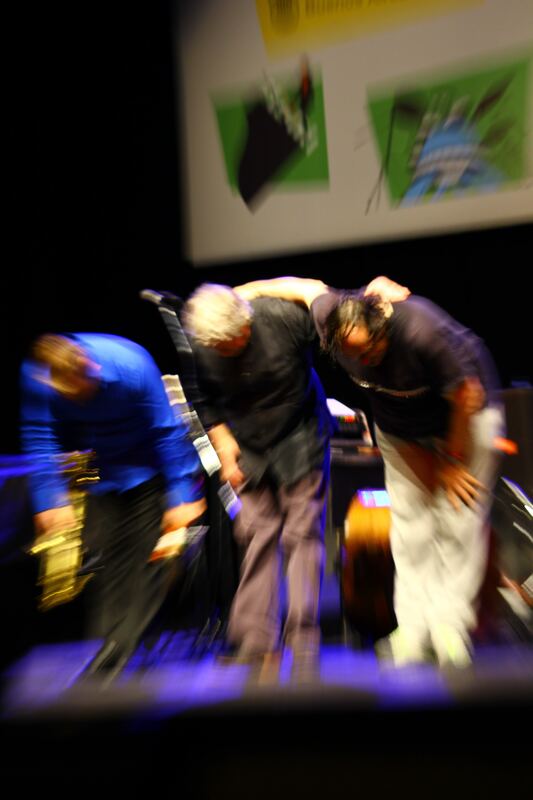 This year has been a great year for the trio with Tommy Smith and Paolo Vinaccia. We have played concerts in USA, Argentina ,India , Egypt ,Turkey in addition to Europe. I started a quintet with Marcin Wasilewski piano, Patrice Heral drums, Tommy Smith saxophone and Markus Stockhausen altenating with Paolo Fresu on trumpet. There are a couple of songs from Kongsberg in the musicplayer. I did two concerts with the project «Celebration» together with SNJO at London jazzfestival and at the Molde Jazz festival. 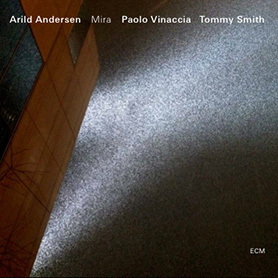 We also mixed the concert from Glasgow with this project which will be out next year on ECM.